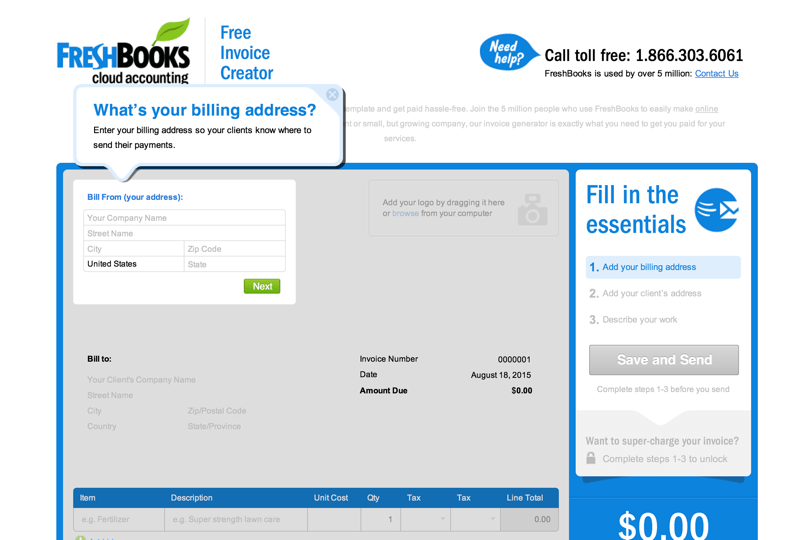 Fast, simple, and free online invoicing. 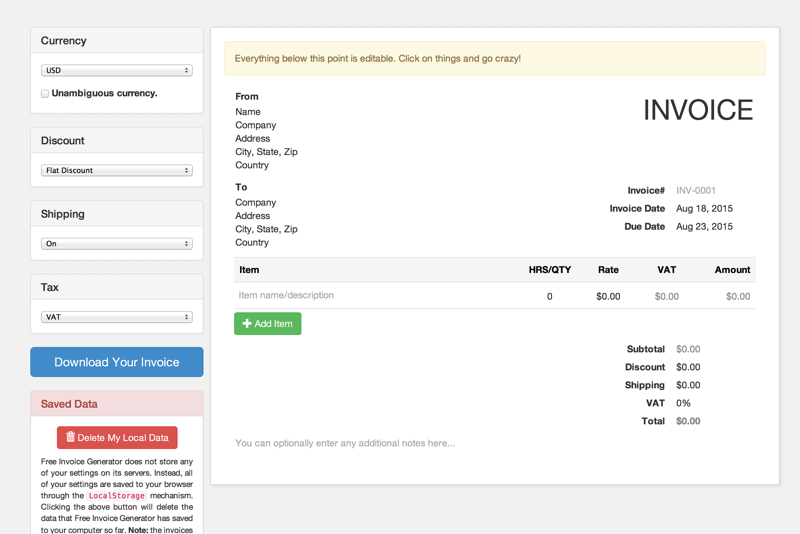 Super simple, no signup invoices. 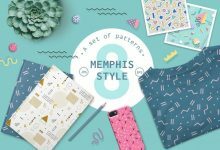 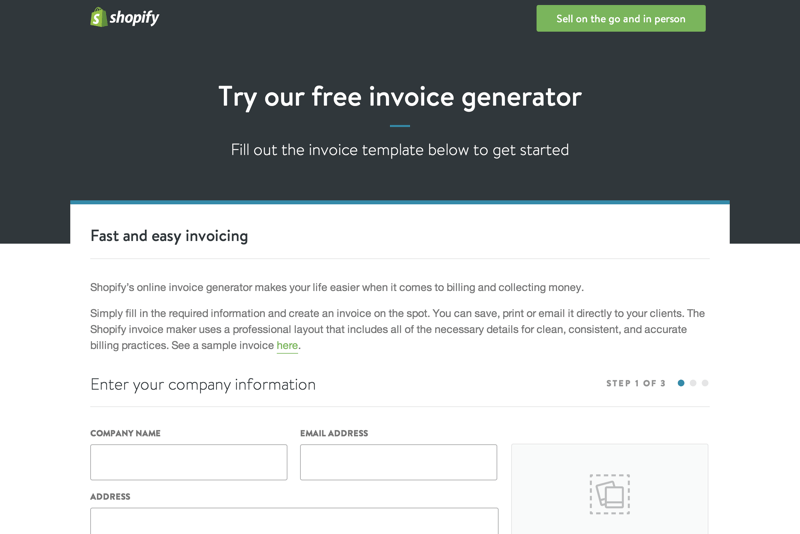 Free invoice generator from Shopify. 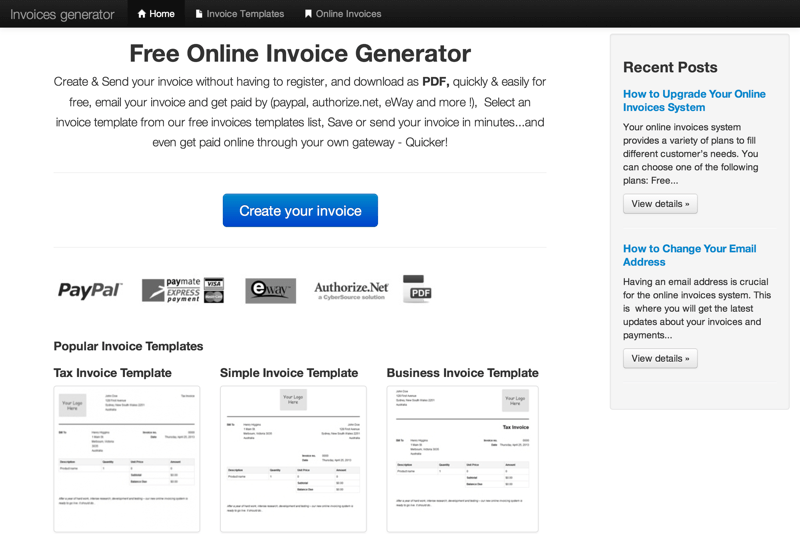 Hassle free invoice generator from Zoho. 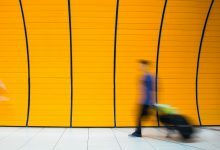 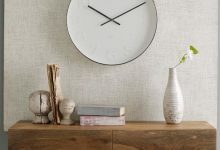 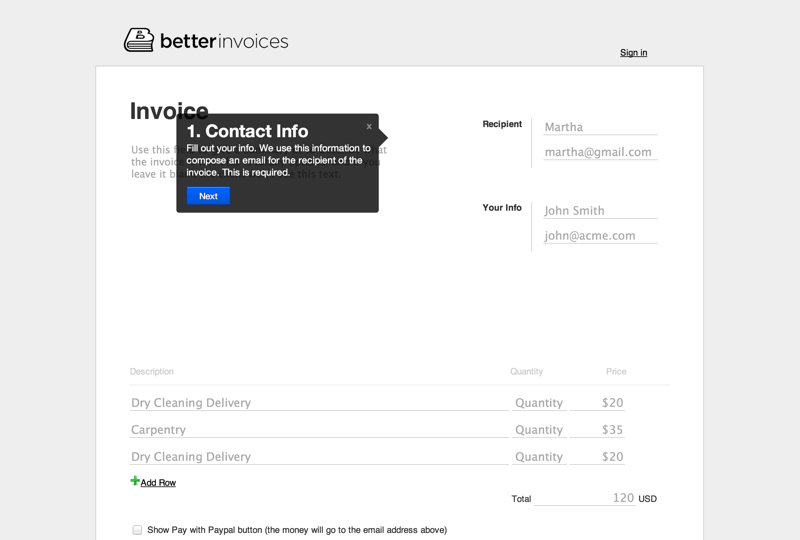 Simple invoicing that gets you paid. 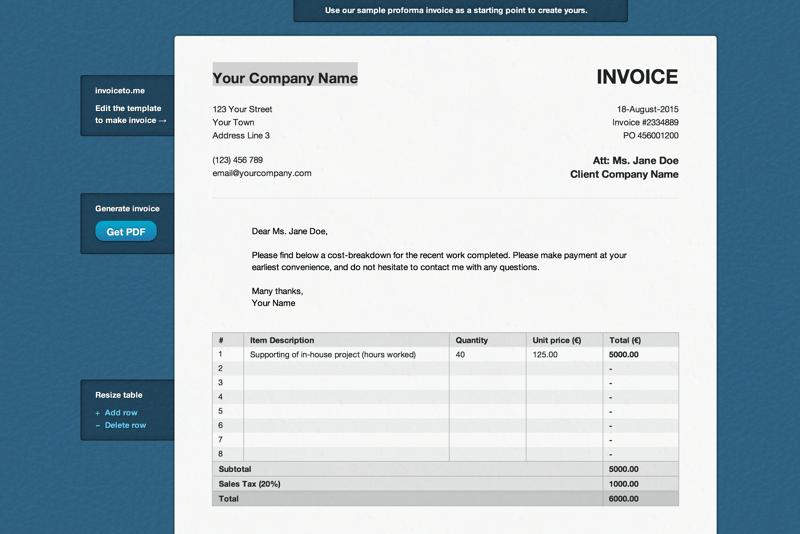 Create, download, and send professional invoices with our free invoice template and get paid hassle-free. 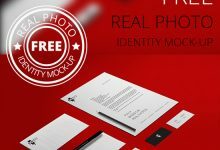 Create & Send your invoice without having to register, and download as PDF, quickly & easily for free. 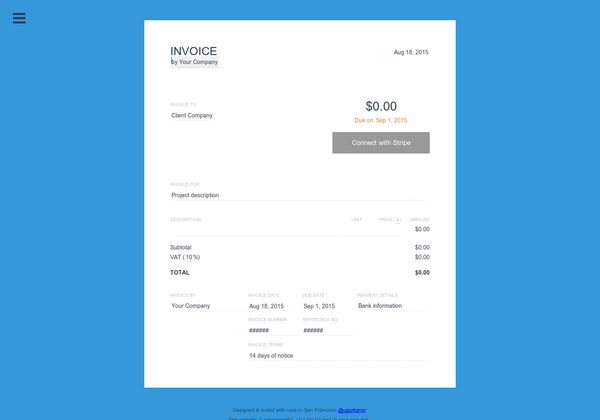 A simple invoice generator that uses Stripe. 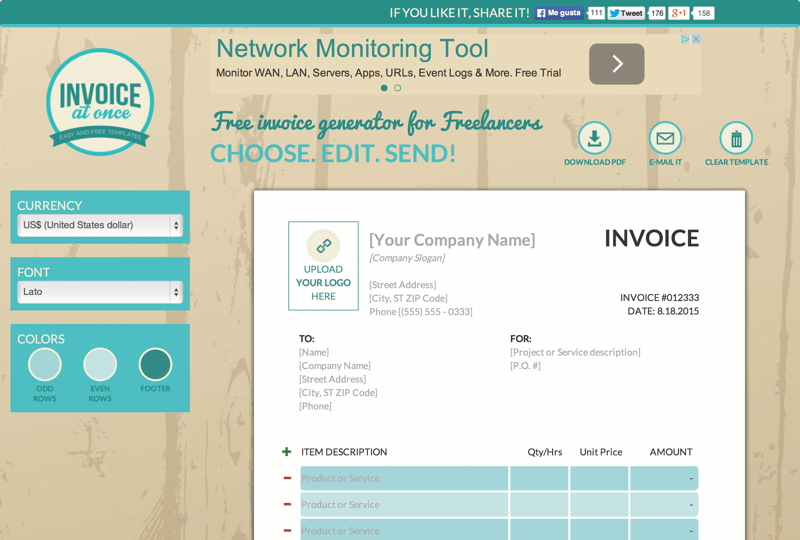 A free invoice generator for startups. 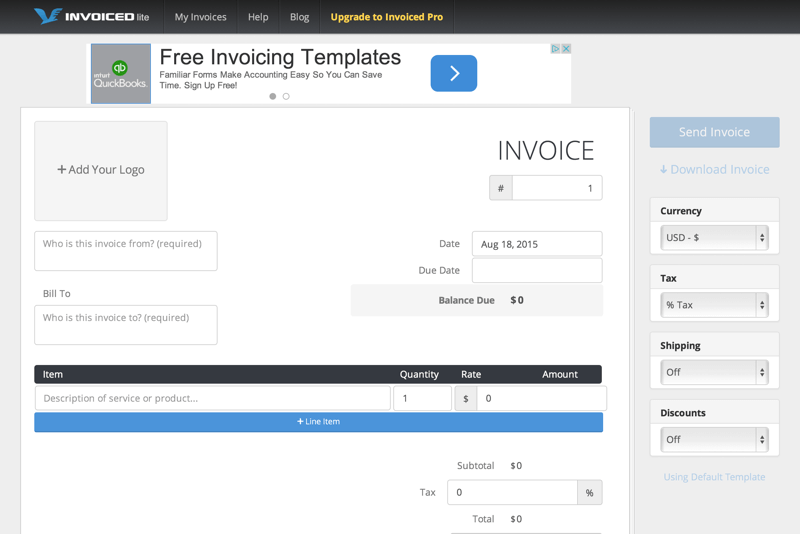 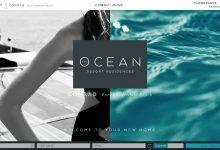 Edit the template to create your own invoice. 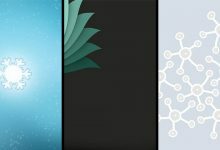 once you’re finished download it as a PDF. 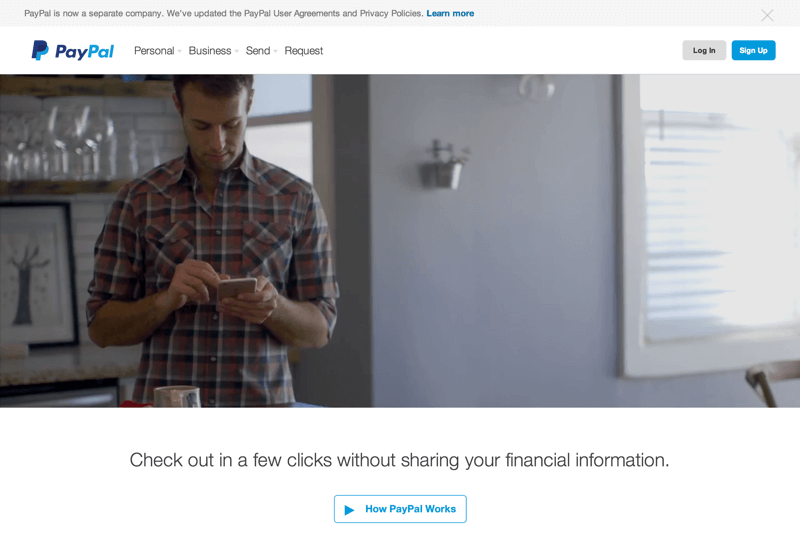 Create free invoices within Paypal. 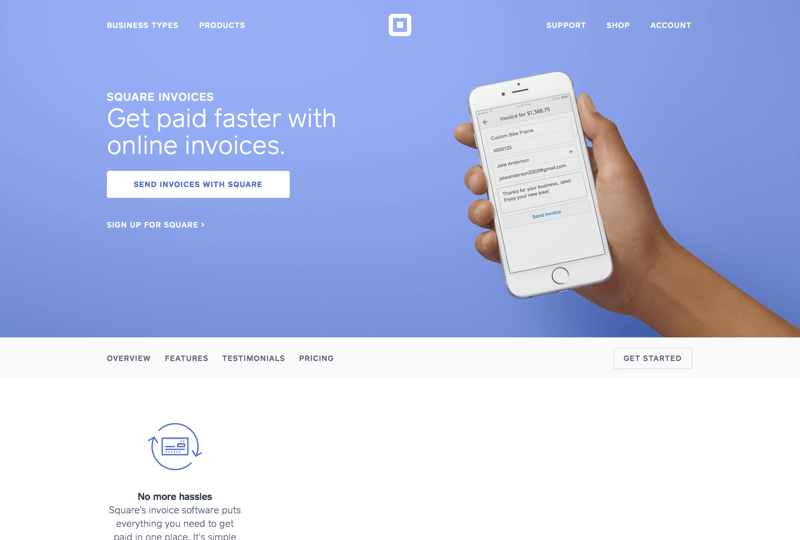 Invoices to customers’ inboxes by Square.